Why? Because it is incredibly cute. This is what Hanukkah is all about. I’m Jewish. Perhaps the most consistent question I am asked in regards to Hannukah is: How the heck do you spell it? And, that’s about it. Just kidding. Hanukkah celebrates the exceptional burning of candles for eight night. That’s right, the candles burned for eight days. 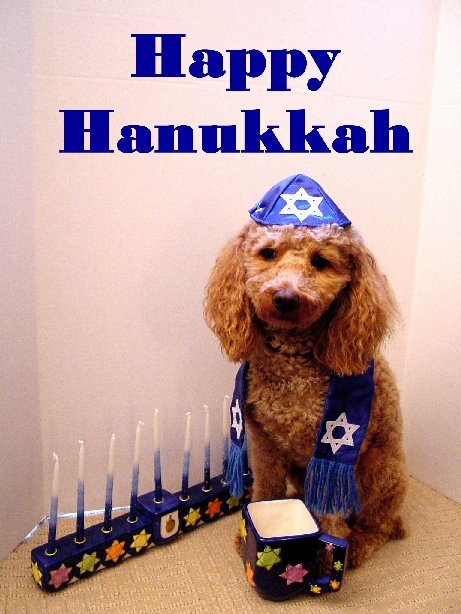 What many people do not know is that Hanukkah has some serious historical undertones. Well, religious history. Here is the very, very, very condensed, one sentence version. And, what’s better than some jazzy swingin’ dreidel. Kenny Ellis is a jazz/big-band performer who makes Hanukkah songs, like the one above. 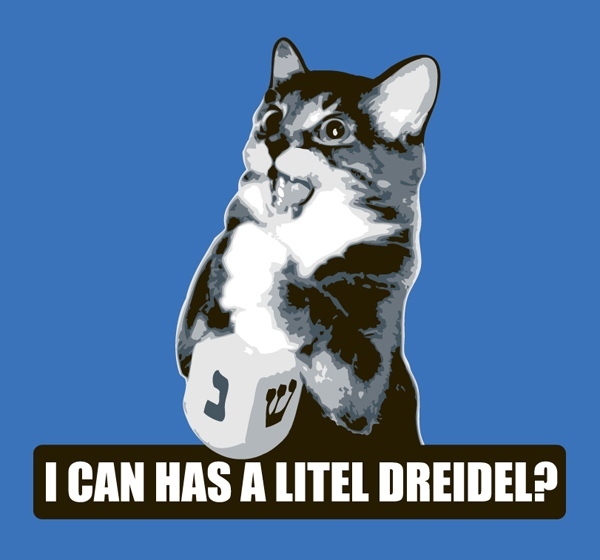 This Philadelphia native makes some pretty awesome Hanukkah hits, and while you light the first candle, eat some latkas and spin the dreidel tonight…enjoy this unconventional dreidel song. And, if you are not Jewish, you still have a little time until Christmas or Kwanzaa, so celebrate with us!